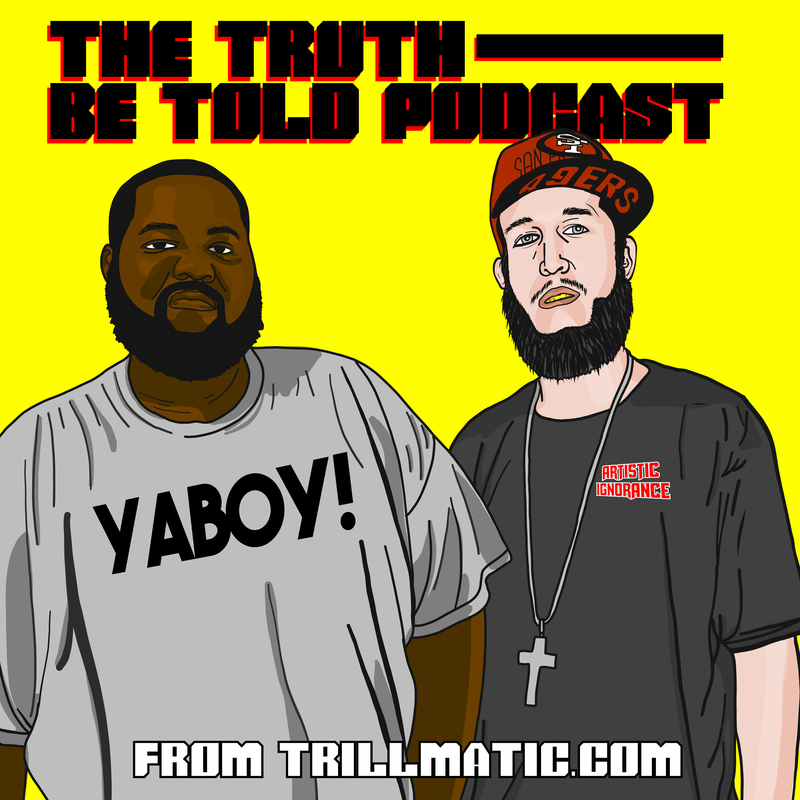 In this episode we kick off talking about Craig Mack’s passing and the dumb conspiracy theories on YouTube. Let the man rest! RIP King! (20:16) Logic recently got a $30 million dollar deal with Def Jam, a new number one mixtape and defended himself from Joyner Lucas, but what’s going on at home? (31:14) Kanye West is currently in Wyoming crafting possibly his new album, a collab album with Drake and maybe even another GOOD Music album. Only time will tell so far. But where’s Hov? We also talk about the Kanye West bracket of songs. (38:25) Lloyd Banks and Vince Staples aren’t retiring anytime soon. (47:32) Drake hops on the remix to Pharrell and Rihanna’s ‘Lemon’ and its drawing mixed reviews from his haters and stans. What did you think of the remix? Let us know on YouTube!